Pillar Candle: Red, 9 in. Pillar Candle: Red and Black, 9 in. 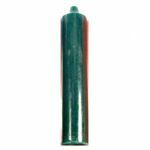 Pillar Candle: Black, 9 in. 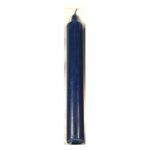 Pillar Candle: Blue, 9 in. Pillar Candle: Purple, 9 in. 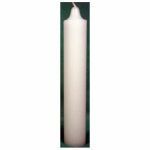 Pillar Candle: White, 9 in. 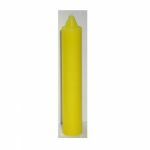 Pillar Candle: Yellow, 9 in.